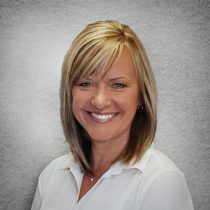 I highly recommend Teresa Lonsway for all your real estate needs. She has helped me on several deals and I couldn't ask for a smoother transaction or professionalism. Can't go wrong with Teresa! !